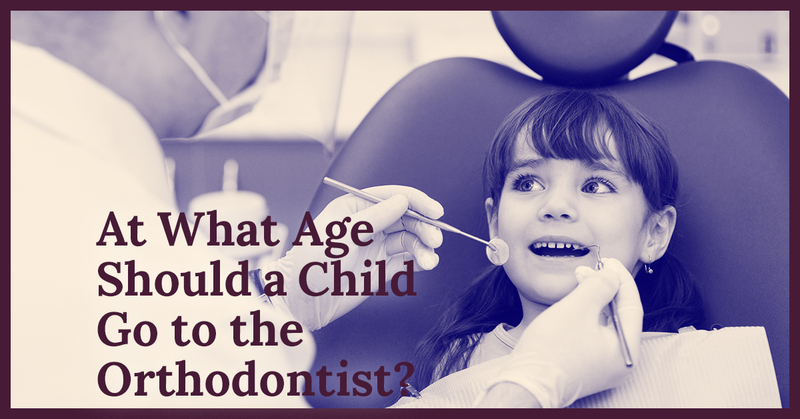 At What Age Should a Child Go to the Orthodontist? 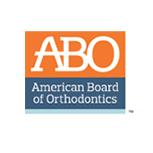 As you watch your child’s smile go from their baby teeth to their adult teeth, the thought of orthodontics might enter your mind. Adult teeth often look awkward as they find their place in the mouth of young people. 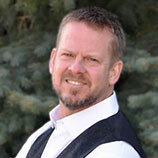 Dr. Brad Edgren, in Greeley, is a nationally renowned orthodontist and expert at diagnosing problems through the use of the most modern technology, and the treatment of many complex disorders of the craniofacial features. 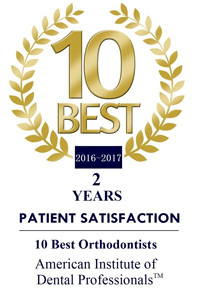 He also treats patients, young and adult, for traditional teeth straightening through braces or invisible braces. 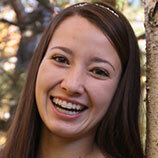 Not all dentists are experts at early intervention, but Dr. Edgren is. To learn more about early interventions, keep reading. If you are convinced that you child will need braces you might be wondering what the normal age for starting orthodontic treatment is. Maybe you know that both you and your spouse wore braces and all crooked, toothy signs point in that direction. Or maybe, despite your naturally perfect teeth, you can see, with your own two eyes that your child has a mouth full of crooked or overlapping teeth. For most children, it is recommended that they see an orthodontist for the first time before the age of seven for a consultation. One of the reasons for this is that by the age of seven, 75 percent of the facial growth has taken place by this time. Even if your child’s teeth appear straight, there may be issues with how the teeth are meeting or with jaw alignment. It is good to remember that just because a child enters into early intervention, it doesn’t mean they’ll be getting braces right away. Early intervention may remove some teeth to relieve overcrowding, a palate expander (a type of retainer) to make room for teeth to come in, or a Herbst appliance to help the lower jaw develop in the right position. Because the bones are in an active growing phase, correction can be made more easily than if you wait. Children who undergo early intervention orthodontics often require a second phase later on, in the teen years, that will include braces. Also, if your child has a diagnosis that requires an orthodontic intervention you can discuss the timing with the child’s primary care physician, any specialists involved, and their dentist. If there is a diagnosis that affects the craniofacial bones, such as Kabuki Syndrome, which affects the facial bones, you should have an orthodontic consultation sooner, rather than later. Call today and make an appointment for your child for a consultation with Dr. Brad Edgren.